CNN has named Jake Tapper as host of State of the Union, beginning in June. 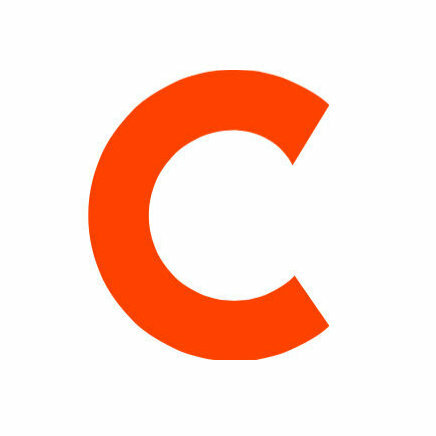 Tapper will also continue to anchor CNN’s weekday daytime show The Lead, and serve as the network’s chief Washington correspondent. Previously, he worked as a senior White House correspondent for ABC News and served in a variety of other posts related to presidential election coverage. Tapper has also served as a substitute anchor and host of The Point, Crossfire, The Spin Room, Nightline and This Week with George Stephanopoulos. 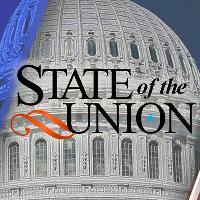 Follow State of the Union’s Twitter and Facebook feeds for national news updates on public policy and politics.